Voted in the Top 3 for 8 years in a row! Bones N Belly Rubs – Bones N Belly Rubs is a pet sitting and dog walking company located in Virginia Beach. Dogs Best Friend Australia – A one stop shop in Australia for all your Dog and puppy needs. Furball Fitness Dog Camp & Daycare – Exercising your dog toward optimal physical and mental health. Head to Tail Pet Sitting Services – We provide pet care in your home. Knowle Dog Walker – Dog Walking Solihull & surrounds. 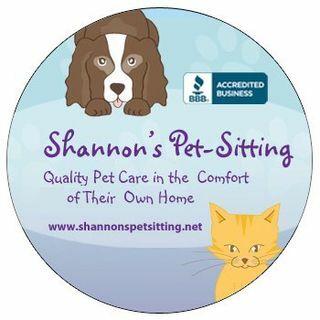 Professional Dog Walking & Pet Sitting services. Petcareup – This blog will help the pet owners to choose the best products for their dog. Professional Pet Sitting Etc – If you are in search of an effective pet care company, then contact Professional Pet Sitting Etc. Release The Hounds – Release the Hounds is a dog walking company serving Vancouver, Surrey, Barnaby and White Rock. Rover – Rover.com makes it easy to find pet sitters, dog walkers and more in your area! Shaggy Shack Pet Resort – Shaggy Shag Pet Resort is a fully staffed and insured pet facility in Washington. Theuerkauf’s Tails Pet Services – Theuerkauf’s Tails Pet Services offers a wide variety of pet care services.